The Stranger Things kids were already adorable enough. But now they’re dressed up in Ghostbusters costumes for Halloween and I don’t think anyone could be adequately prepared for just how cute it actually is. 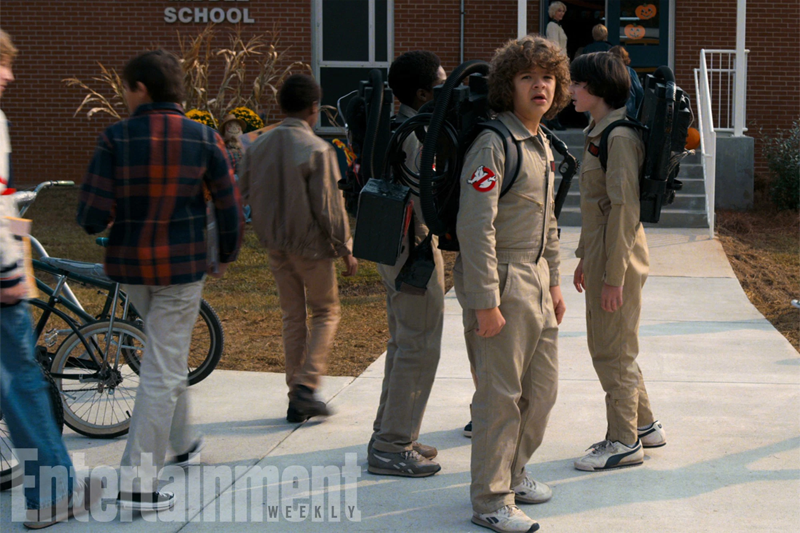 Entertainment Weekly has revealed the first official picture from Stranger Things season two, featuring Dustin, Mike, and Lucas dressed up as the Ghostbusters. There’s no Eleven in sight yet, but still, it’s as exciting as it is cloyingly cute.